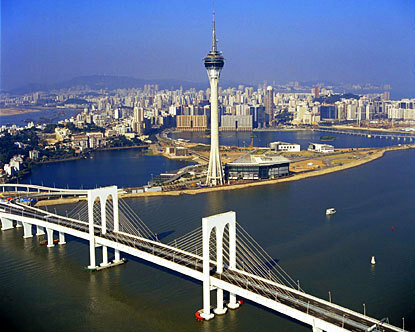 The project contributed to the implementation of the strategy defined by the Macau Government on the continuity and location of public administration, in the context of the transfer of sovereignty to China in December 1999. The support provided included the design, organisation and coordination of Training for Trainers and Training for Senior Management Programmes of the Public Administration Academy in the following areas: strategic management; citizenship, ethics and public administration; personal development and learning processes; information, knowledge and qualifications management; organisational development and change management; conflict management and negotiation skills; innovation and quality in public administration. The project also involved organising visits to European countries, as well as the establishment of a network of contacts public administration training institutes in Europe.